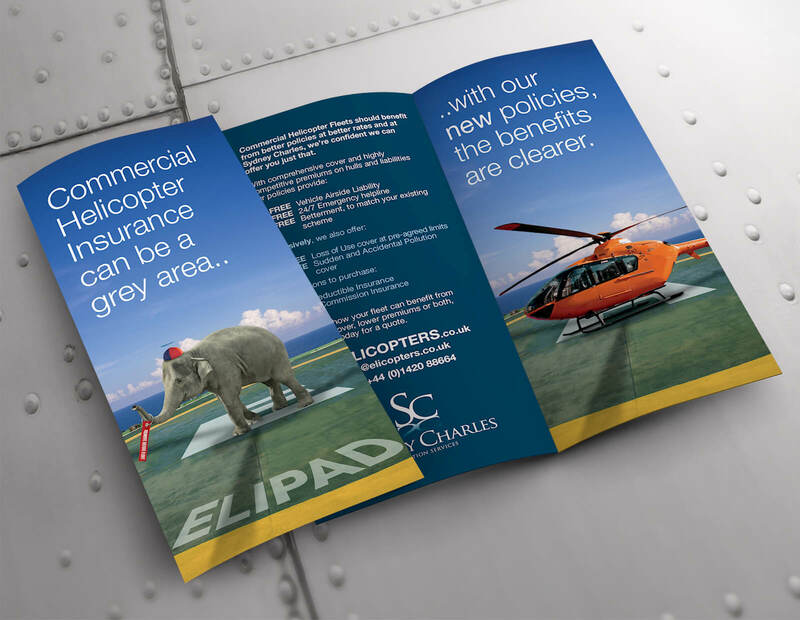 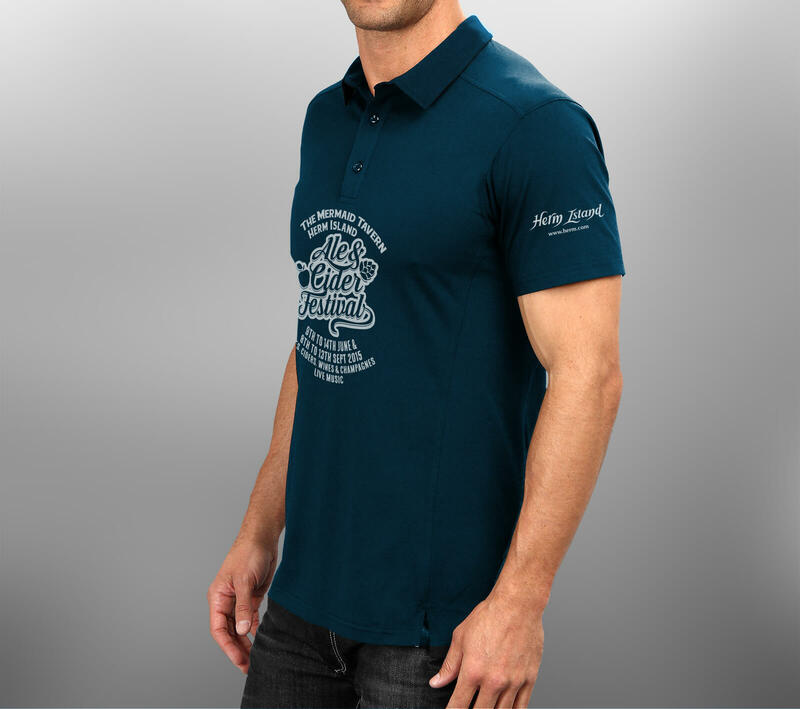 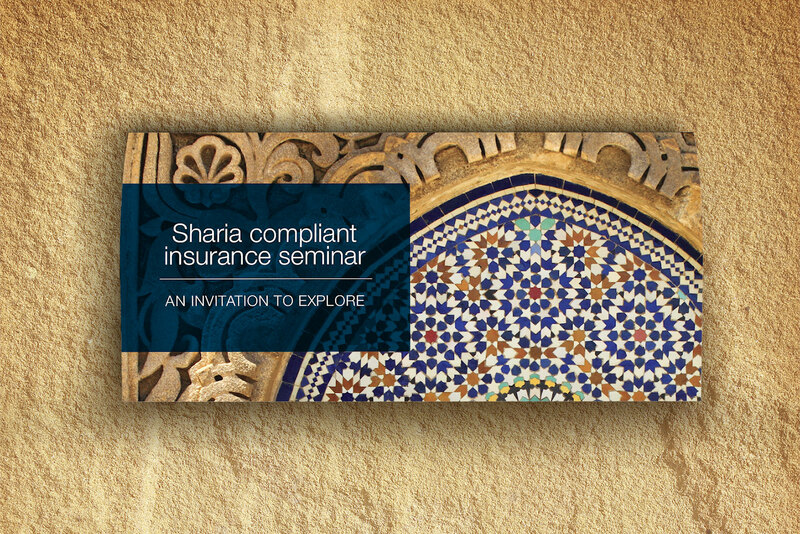 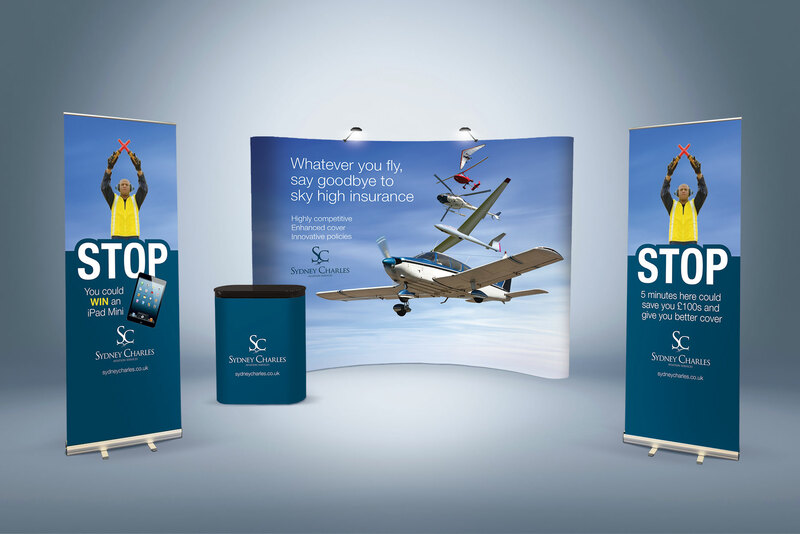 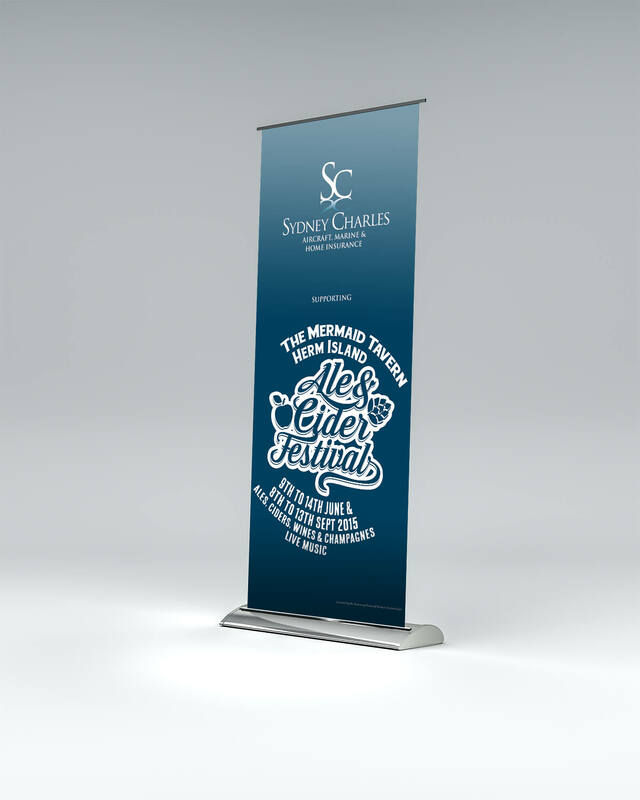 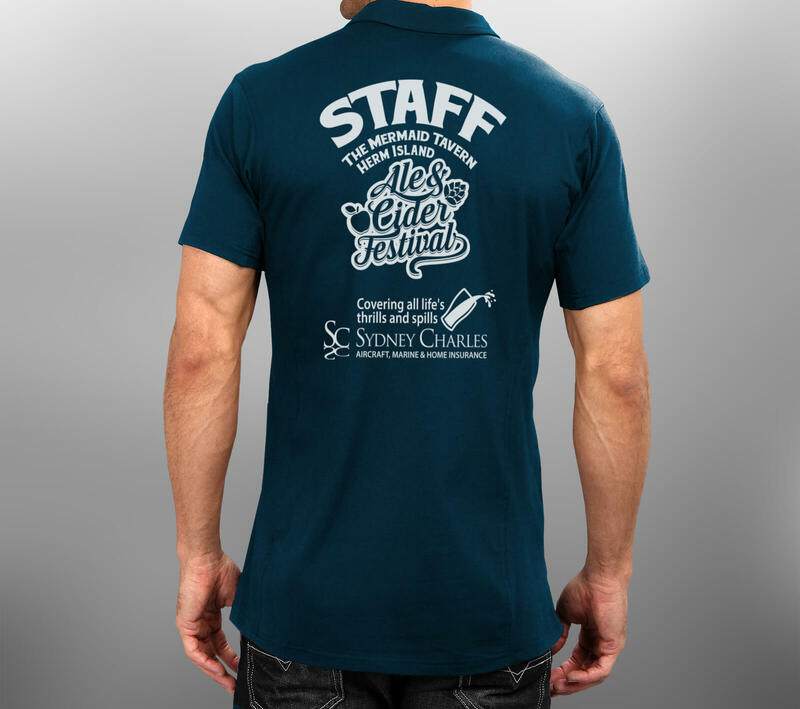 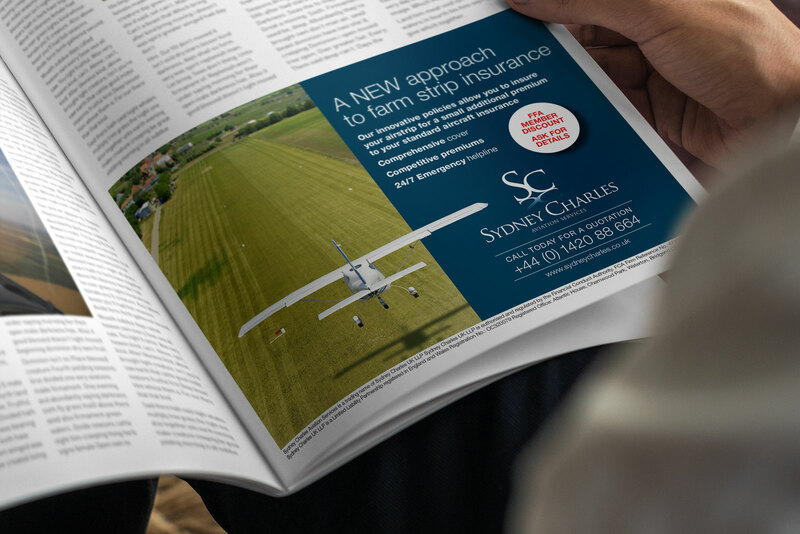 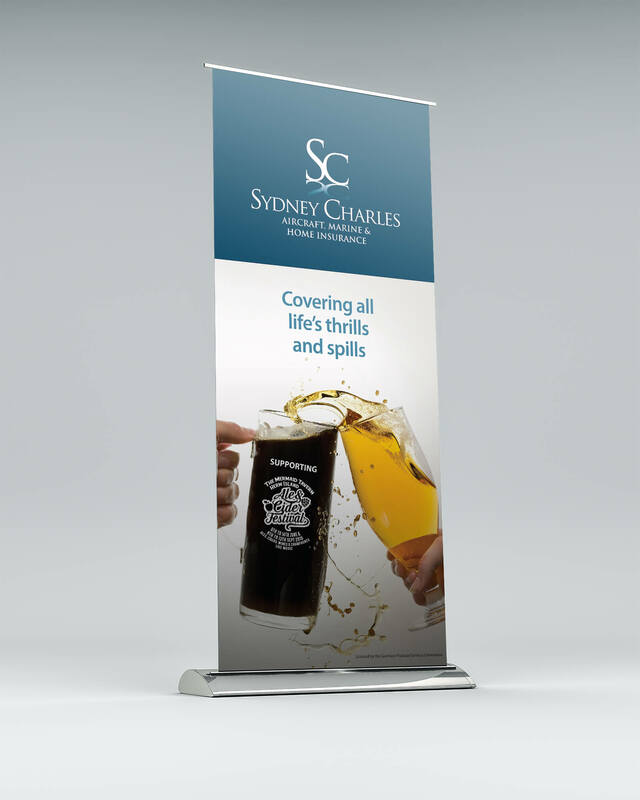 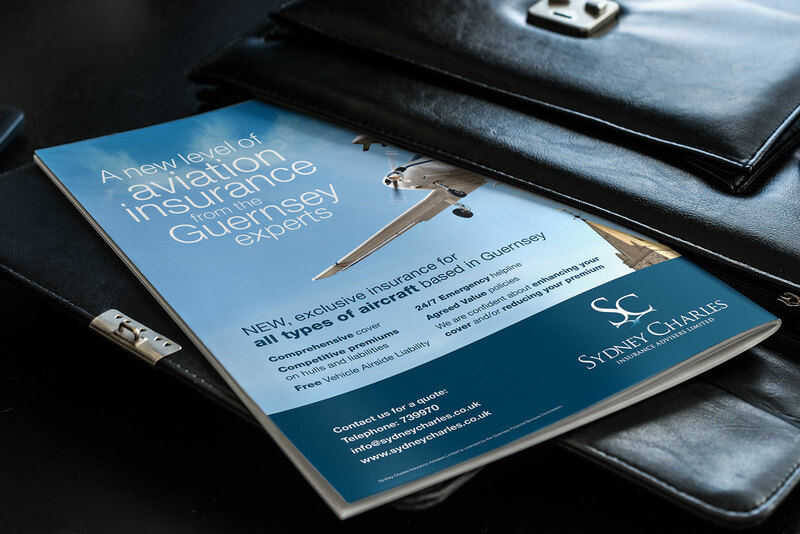 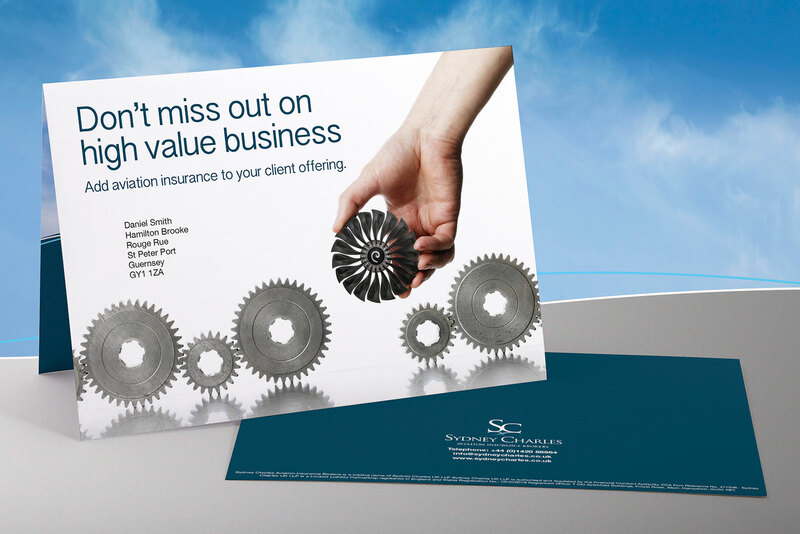 The Sydney Charles Group, with headquarters in Guernsey, provides tailored insurance, investment and pension solutions. 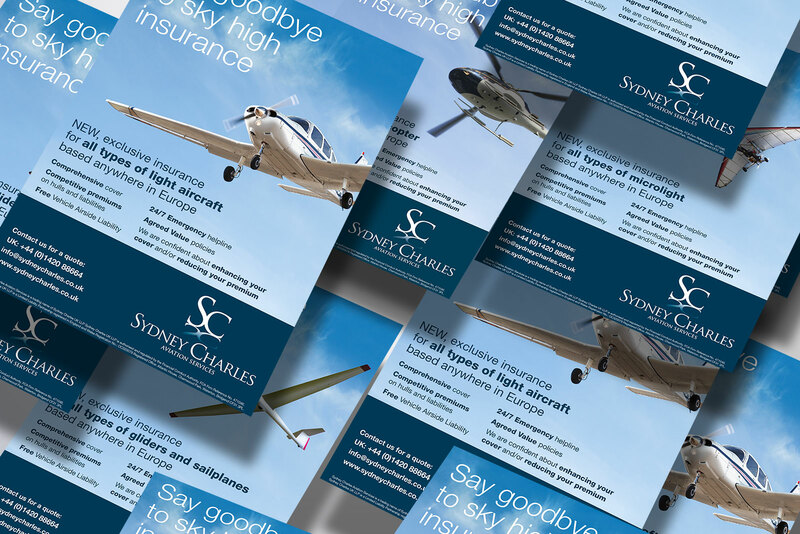 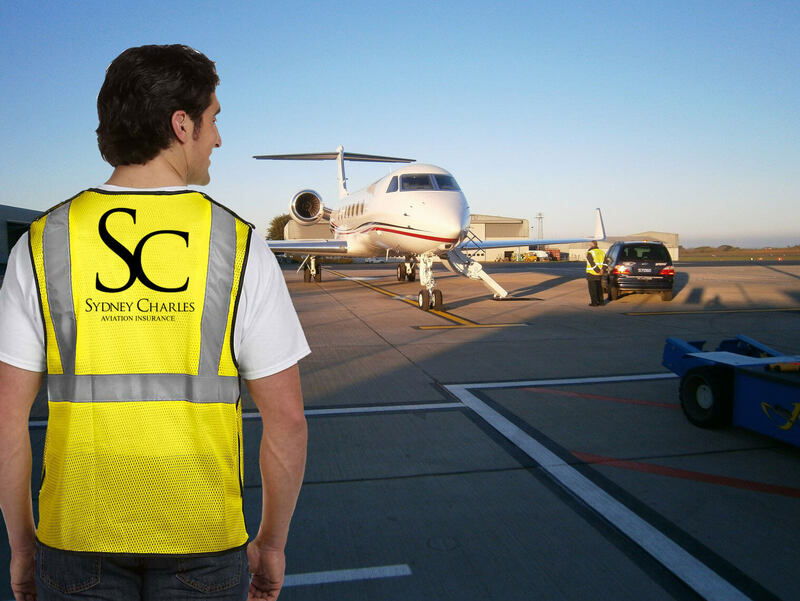 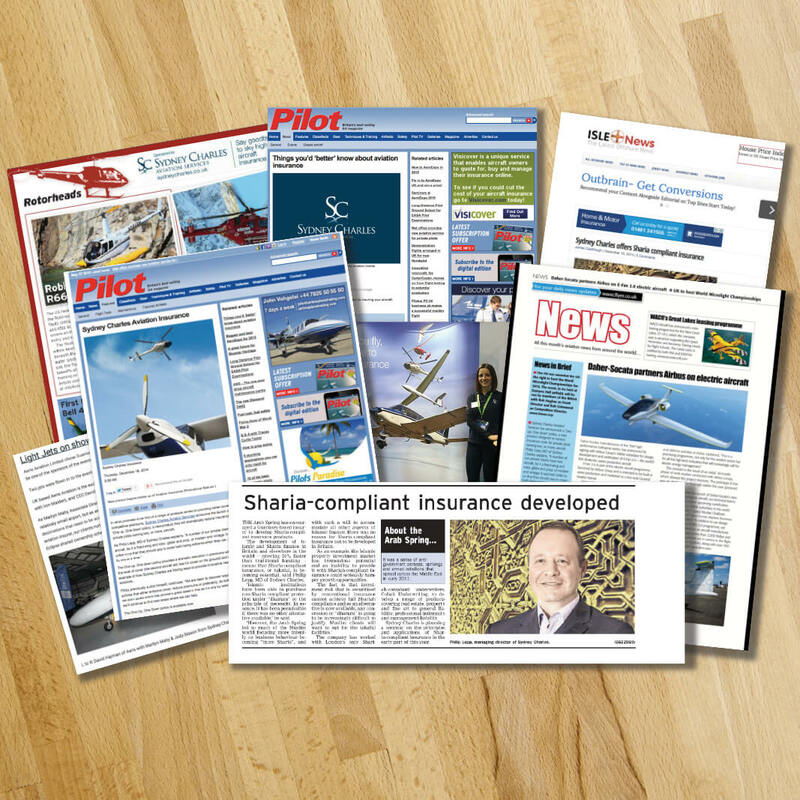 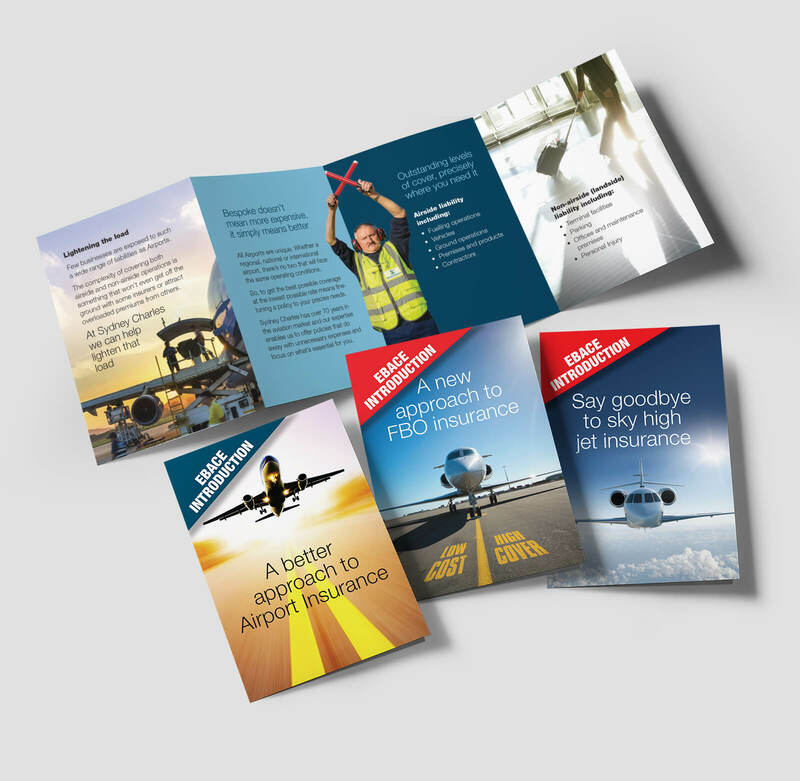 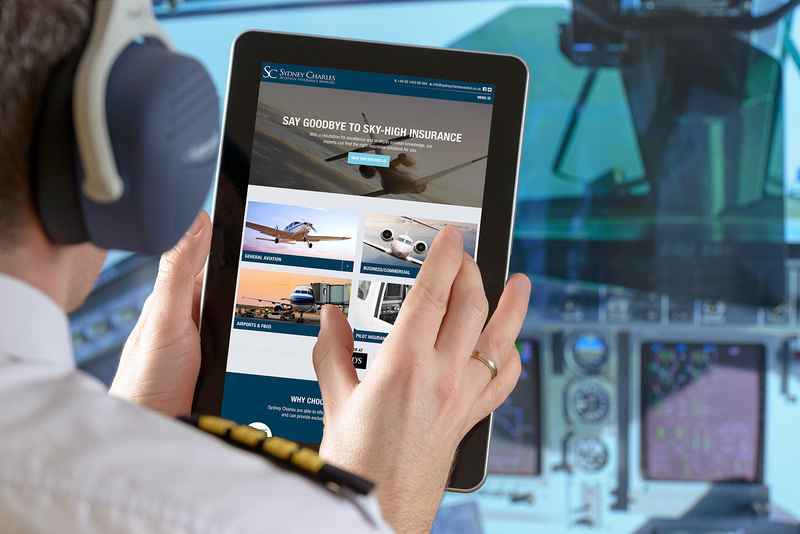 Focusing on aviation insurance, we have grown and cemented Sydney Charles’ profile as one of Europe’s top insurers for a wide variety of aircraft. 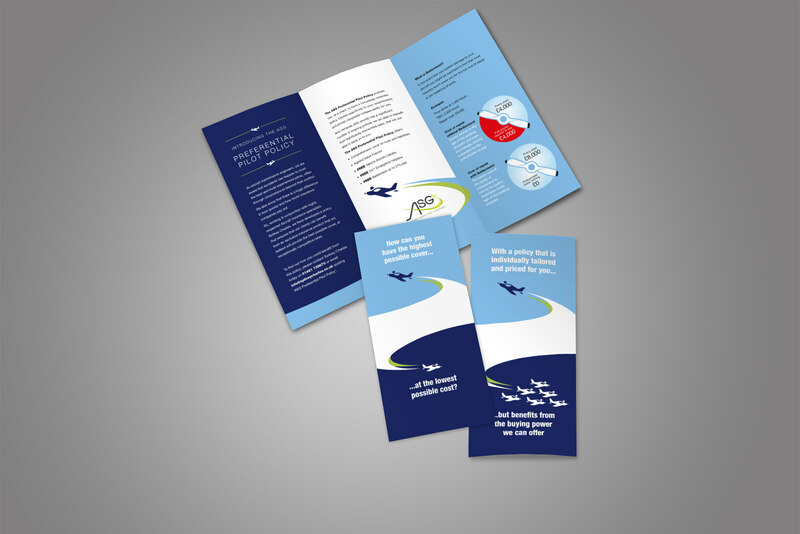 We did our homework and now know all we need to know about the aviation industry! 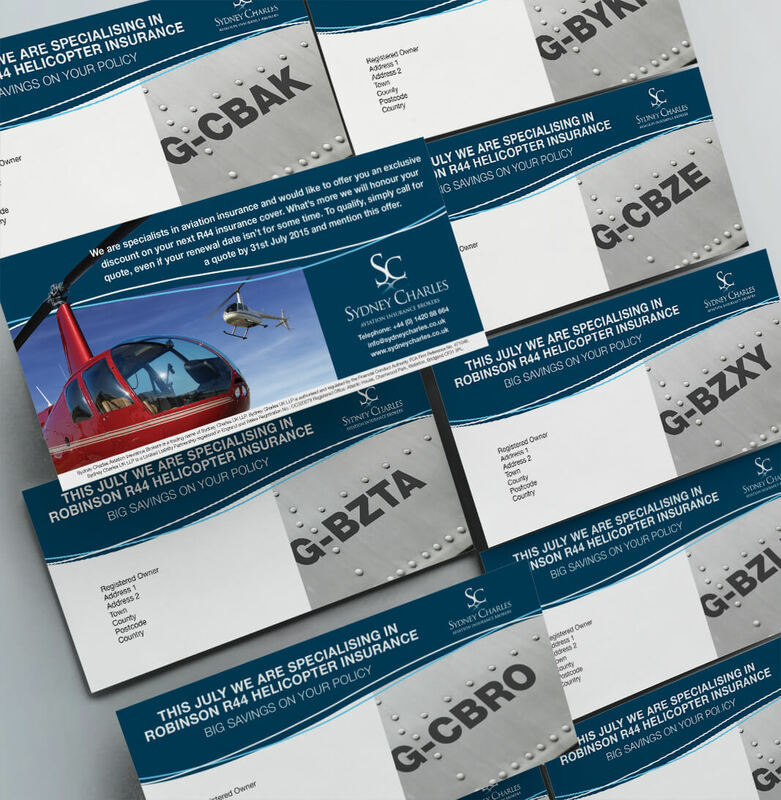 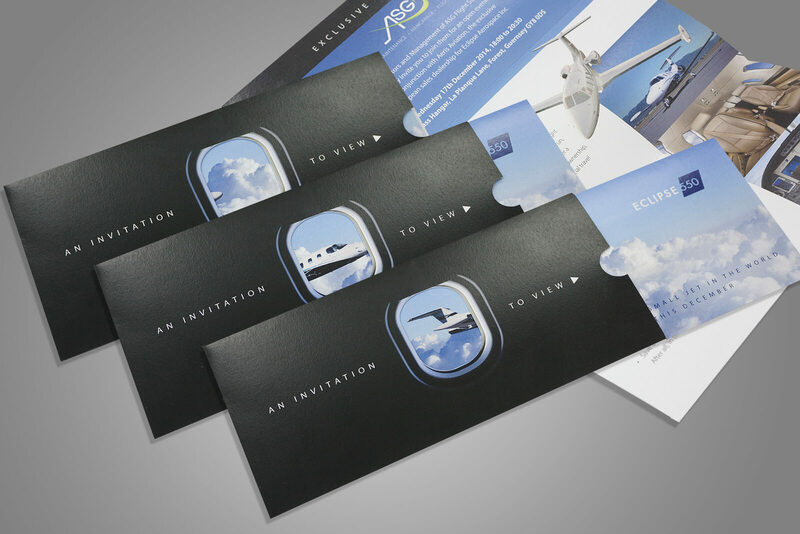 Running a successful and on-going campaign with an integrated approach, we manage website (including SEO), social media, direct marketing, signage, print materials, and PR – whilst also supplying regular digital marketing and analytics reports.